Romhacking.net - Review - Good! 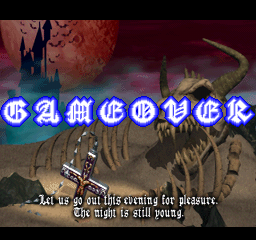 This is a hack of Castlevania SOTN which rebalances the difficulty. 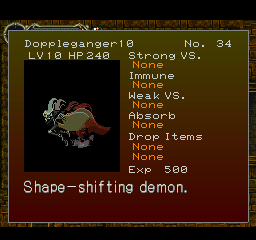 This includes adjusting enemy strength, enemy HP, weapon stat adjustment, removing more powerful (cheap) weapons, and adjusting spell attributes. All the changes are mentioned in the included Read Me. Patch is in PPF format, BIN/CUE format for the game image seems to work fine. 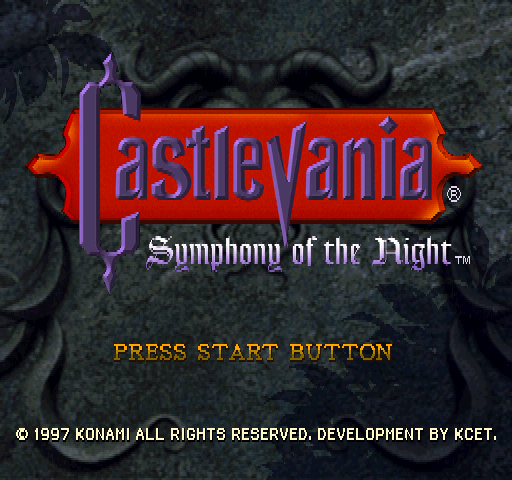 Many have wanted a harder version of SotN for years. Finally LandonRay has made it a reality! I applaud Landon for his efforts. I love how the game makes you pay more attention to your heart levels and use items that were previously unnecessary at the appropriate time, etc. You HAVE to learn to use spells and be able to pull them off pretty quickly which is a pain for soul steal. But it’s basically mandatory. Gameplay-wise, the difficulty spikes could be ironed out. i.e. Minotaurus and Werewolf seem too hard. It’s possible to get into a 1 hit death situation. Same with Orlox. There probably should be a bit more room for error. Once you understand their patterns it’s not really that bad. I actually enjoyed most of the boss fights. It forces you to finally pay attention to some of the boss patterns and forces you to use resist potions, healing items/soul steal when needed. 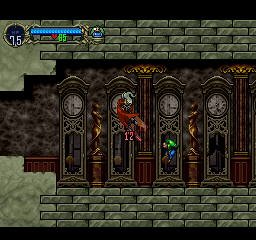 Also this hack doesn’t seem to work 100% when played in accuracy-focused emulators such as mednafen. There are numerous bugs (i.e. game freezes when killing a golden medusa head in the tower of fog) and issues when trying so it’s clear this hack (like some other PS1 hacks) is meant to only work with certain emulators. This should be mentioned somewhere. The hack does seem to work without issue using epsxe which is good as there are versions of it for the three major platforms. Also I want to mention I don’t think Landon should give in to the few whiners who complain about removing items. 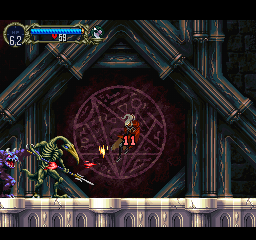 There are many redundant and overpowered items in SotN give me a break. It’s not a big deal at all. EDIT: In order to make this work in all emulators, including real hardware supposedly, is to use this: PS1 2352 image EDC/ECC recalculator. Use it after applying the patch and you’re set. This should be done after any PS1 hack is applied that doesn’t already do it automatically. I have both hardtype 4.8 and quality hack applied, then used the recalculator and everything works in OpenEmu (mednafen). No golden medusa heads freezing the game!